We all know what it’s like to be counting the pennies (and the hours) until the next pay cheque. It means going out less, scrimping on the cash and generally focusing our attention on cheap, if not free, activities. But! You don’t have to stop the fun entirely! 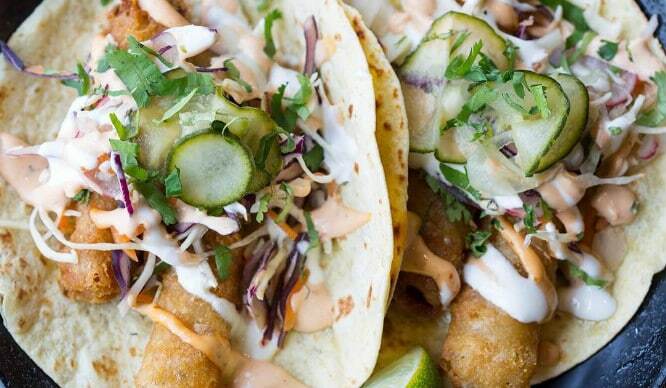 Here are some ruddy great meals that won’t cost you a ruddy great fortune to eat. I’m probably the biggest potato fan there is. If somebody told me I could only eat one thing for the rest of my life, it’d be potatoes. If somebody asked me what my last meal on earth would be, I’d tell them straight up that I’ll have a jacket potato with cheese and beans and a little extra cheese… because, f*ck it, I’m in the very last moments of my life. Anyway, I’ve gone off on somewhat of a tangent here, so let’s get back to the point. 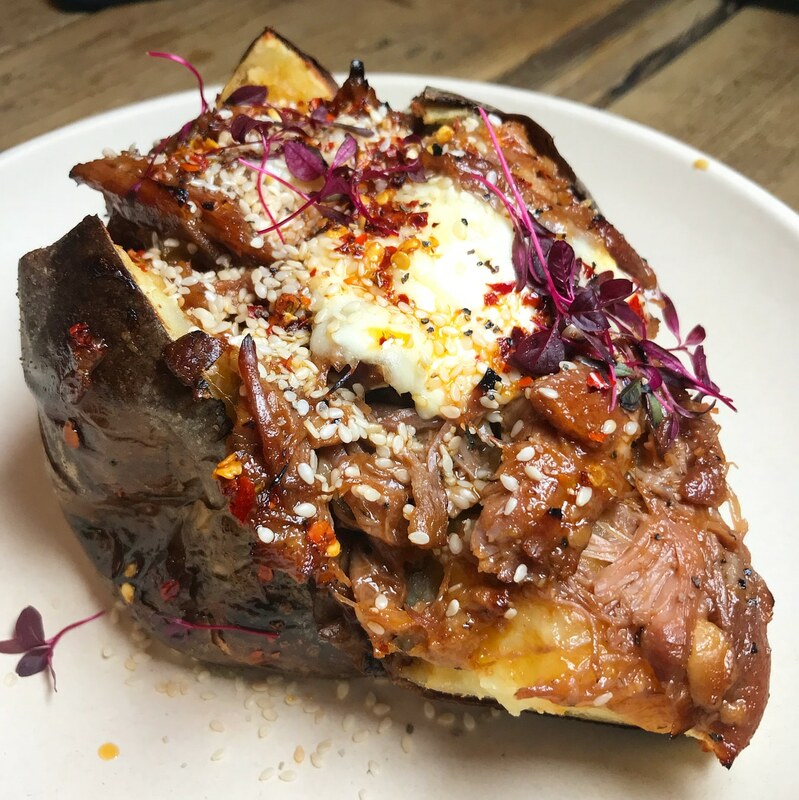 The Potato Project serve up some dead posh spuds, topped with everything from BBQ shredded duck to blue cheese and truffle oil, and the most you’ll ever pay is £7.65. Now, that may sound like a lot for a jacket potato but, c’mon, did you hear me say ‘BBQ shredded duck’?! 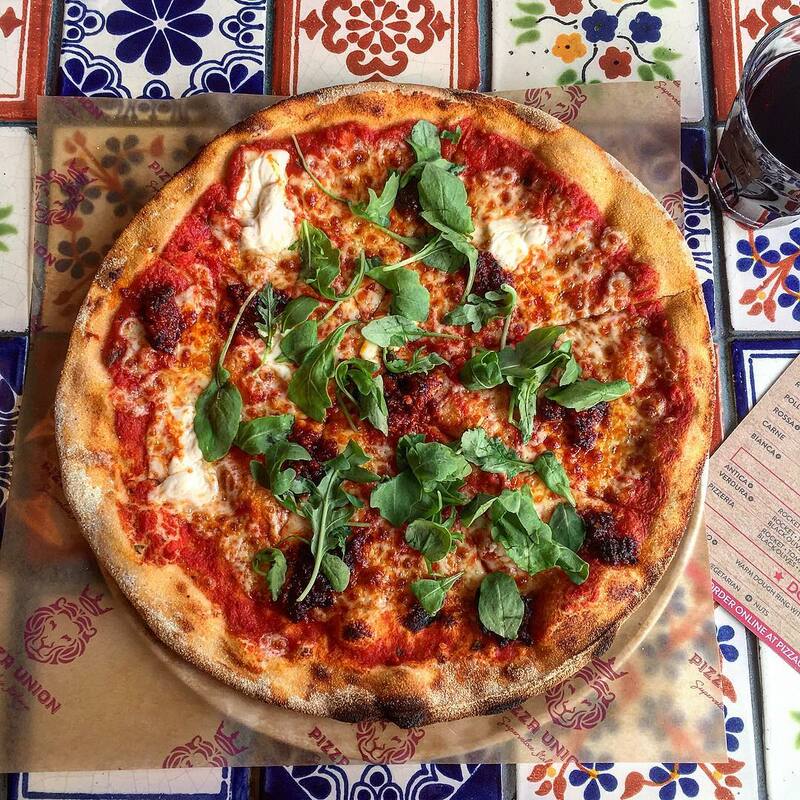 Pizza Union is ideal for the times you fancy a carbalicious treat, but you’re not up for splashing the cash. A proper, human-sized margarita costs just £3.95. But, if I were you, I’d opt for the Romana for a modest £6.50, topped with goat’s cheese, pancetta and wild broccoli. 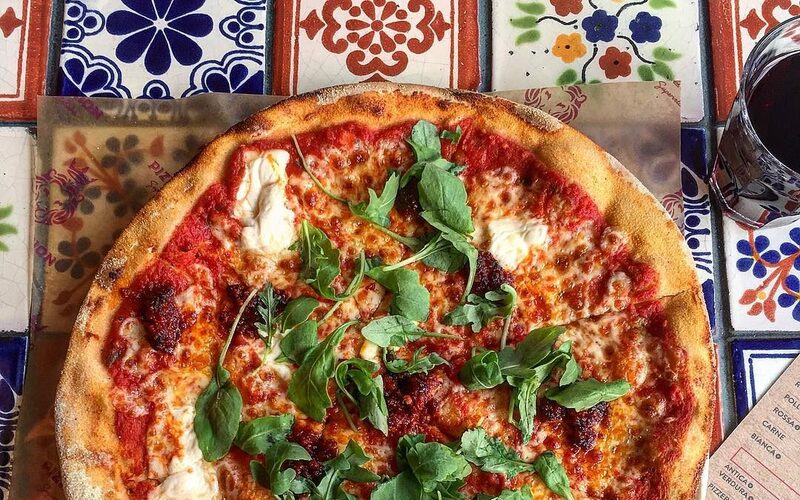 Or, if you like it spicy, go for the Calabria with mascarpone, n’duja sausage and rocket. Whatever you go for, you’ll never spend more than £7 (unless you pile your pie with extra toppings). It’s proper Italian pizza for proper cheap prices. And, for the ultimate carb overload, finish your meal with a warm dough ring with Nutella and mascarpone. BOOM. FYI, they also do a cracking gluten free pizza. It’s a pound extra (obviously), but well worth it if you’re avoiding the nasty G-word. Find your nearest Pizza Union here. Offering a place for ‘casual dining’ where typical Korean drinks and popular dishes can be enjoyed together in a Korean tradition known as “anju“, On The Bab is – unsurprisingly – extremely popular. Small dishes include Gimari Salad (fried seaweed roll salad with a special soy sauce), and Toppoki (a spicy rice cake with vegetables and fish cakes), all of which are totally delicious. For mains you have options such as ‘On the Rice’, ‘On the Bun’ and ‘On the Roll’, or more traditional dishes including Kimchi Bokeum Bab, which is Korean style kimchi bacon paella with fried egg, and Soondubu Jjigae – a spicy tofu & seafood stew with free range egg, made Koba style. 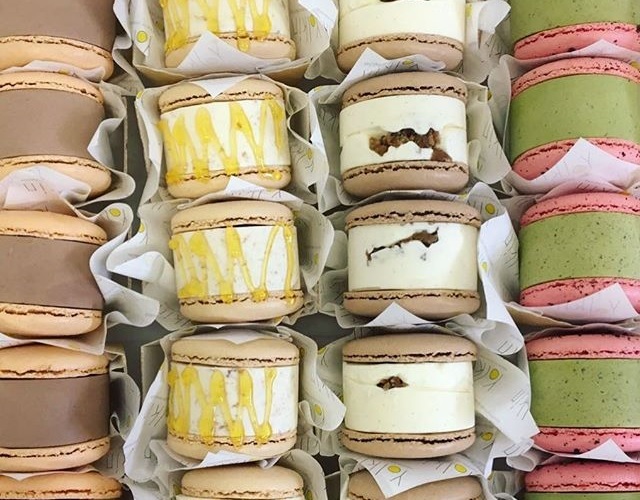 Yes, YUM indeed! 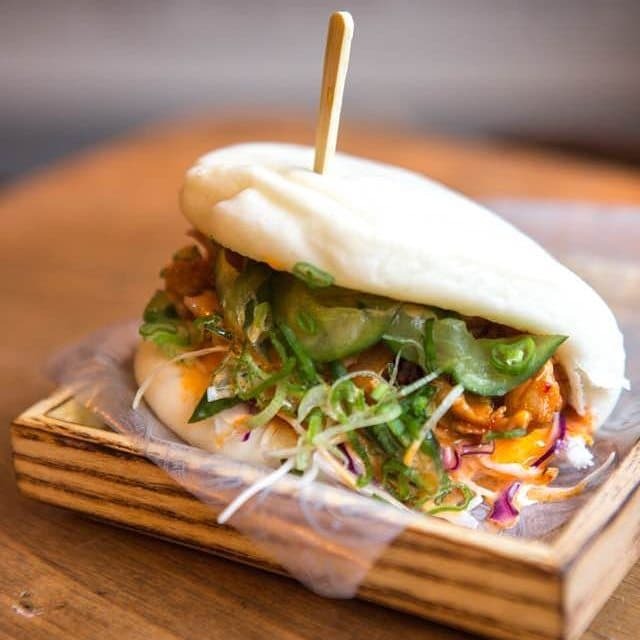 Most things come in under the £10 mark, bar the Softshell Crab Bun. There’s never a bad time to popta Poptata! We tried out their legendary street fries and were certainly not disappointed. 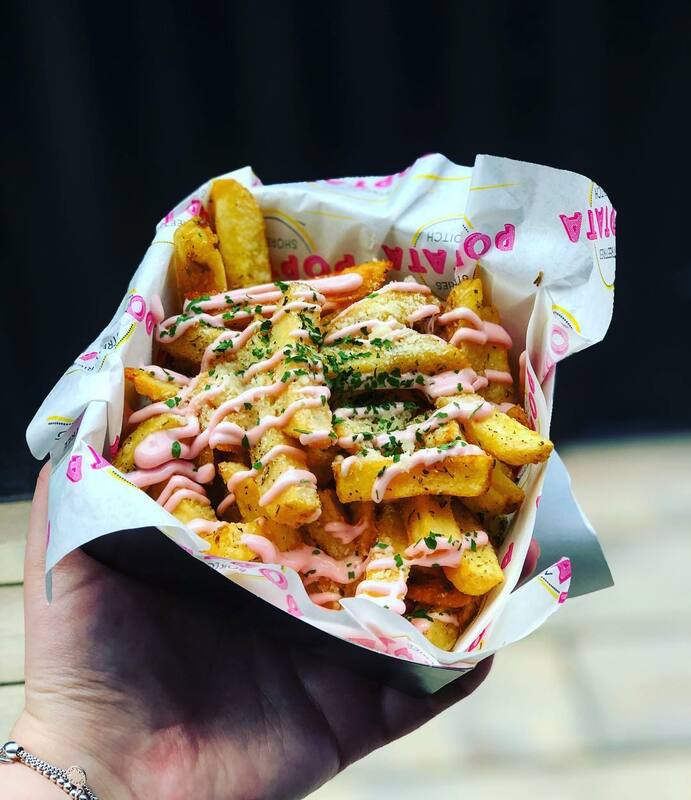 We went for the parmesan fries with pink garlic mayo (PINK! GARLIC! MAYO!) and the far less photogenic GUACAFRIES, topped with smashed avo’, halloumi and a red roasted pepper sauce. Both were equally delicious and the portions were so huge that we needed a little lie down afterwards. They have so many different choices, including their brand new confit duck fries with caramelised onions and a fried egg, and the CHORIFRIES with chorizo and goat cheese. And best of all? Their fries start at just £3 a pop. Find them at BOXPARK Shoreditch and BOXPARK Croydon. 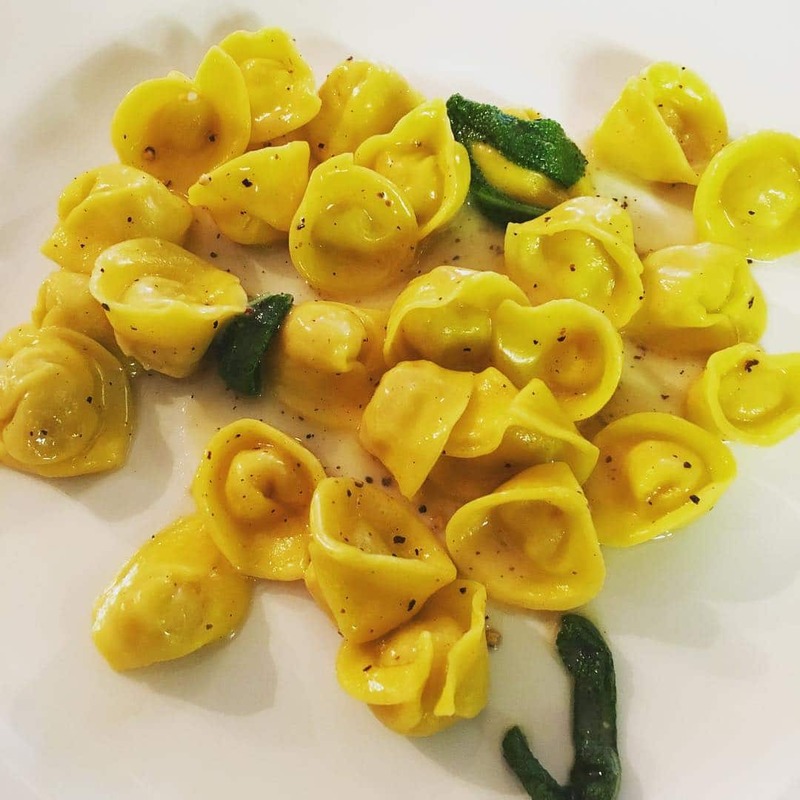 Starting at just £4 for a delicious plate of gnocchi, Padella is surely a winner for bargain-hunting pasta lovers. Even their Negronis are only a fiver. So you could technically leave fed and watered for less than a tenner. I’m sold. And that was before I read about the rabbit and pork belly tortellini. WHERE DO I BOOK?! The answer to that question is actually “you can’t, they don’t take reservations” but, for £5 Negronis, I’ll stand in any queue. 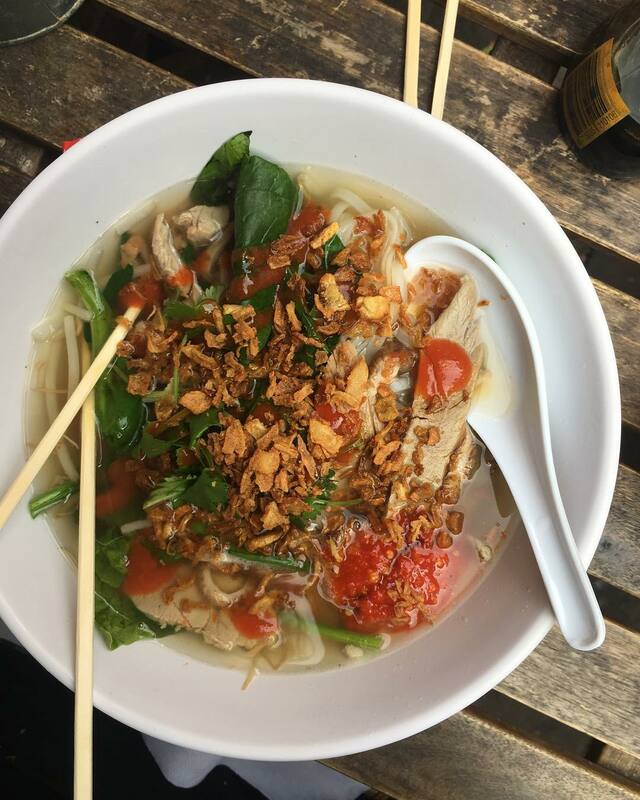 A Vietnamese name translating to ‘Happy Buddha’ and, frankly, giving us all a lot of laughs, this authentic restaurant in a beautiful courtyard off King’s Road will fill you with health and happiness. All of their mains, including nice, tasty Laksas or deliciously fresh Phos, cost just £8. You can also buy a Phat Phuc t-shirt (£11.95) or cap (£5.95). You know, just FYI.